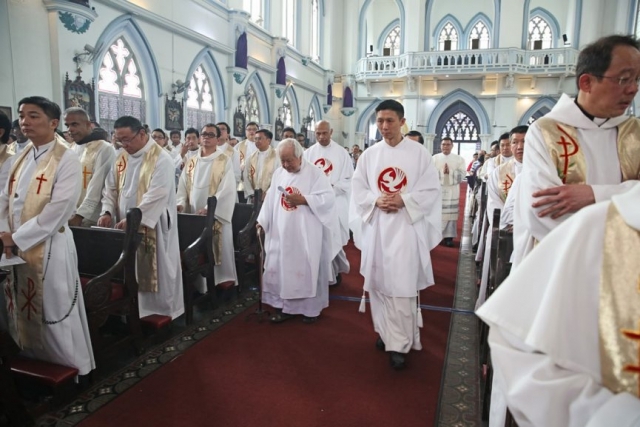 There are 160 priests in the Archdiocese of Singapore as of 2016. Many are getting old, with nearly a third of them having been a priest for over 30 years. Paying attention to their welfare, keeping them healthy and ensuring their continual development is an important part of the vision. There is also the challenge of encouraging more lay people to discern and respond to the calling to priesthood. Priests and religious are called by God in a special way, but it should never be overlooked that they are also human, and require care as well. This is where several organisations play a key role. 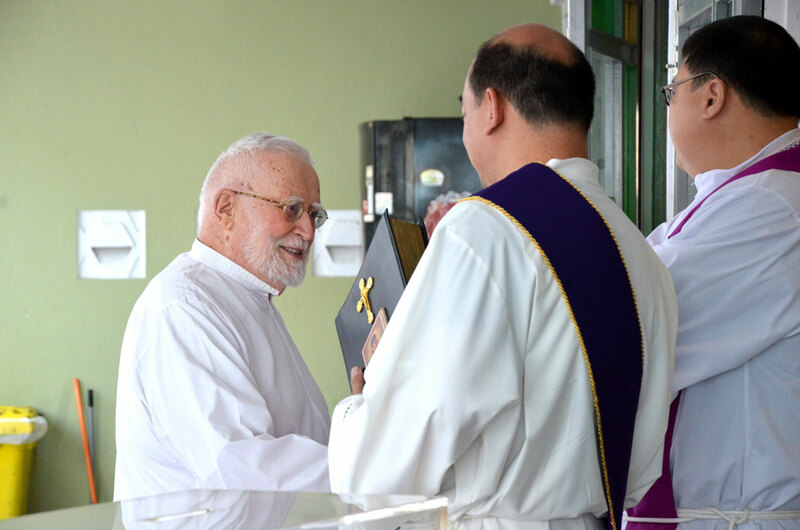 The Diocesan Vocations Office helps promote vocations to the diocesan priesthood in Singapore. The Church is grappling with reducing numbers of vocations every year which could result in an unsustainable ratio of priests to faithful in the long run. The priesthood is a sacred calling that God constantly calls young men towards, and the Archdiocesan Vocations Office seeks to aid them in listening and responding to this call. 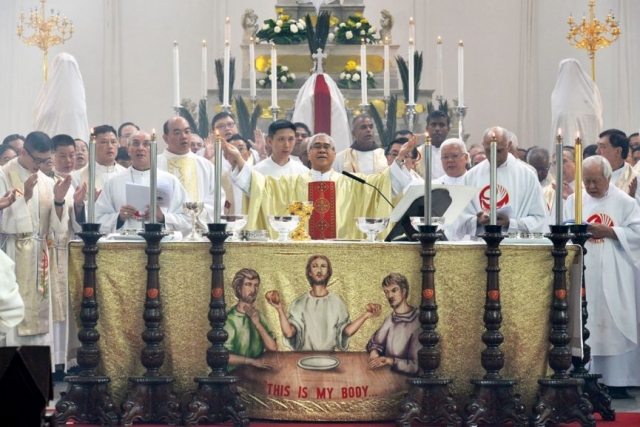 The Singapore Archdiocesan Conference of Consecrated Life is the Singapore component of the Conference of Religious Major Superiors (CRMS) of Malaysia, Singapore and Brunei. By joining forces, the conference helps major superiors work towards the achievement of the purpose of their individual institutes more fully, always with regard for their autonomy, character and particular spirit. Since 1983, St Francis Xavier Major Seminary has trained and formed priests for not just the Archdiocese of Singapore, but for the dioceses in the region as well. It has played a pivotal role in the growth of the Catholic Church for the past few decades, providing the Church with priests it can rely on. In the near future, there are plans to improve the seminary’s facilities and optimise its training curriculum with that of CTIS’s, enabling it to continue its crucial role in the growth of the Catholic Church in years to come. Other organisations that care for and helps develop priests and religious include the Professional Standards Office (PSO), as well as the Chancery.